Sensory play is awesome! I love it for my kiddos. Somewhere along the line, someone realized that we could mix sensory play with dying Easter eggs. Which was awesome. And soon, tons of families were using shaving cream to dye Easter eggs. We did too. But this year I have 1 year old twins. They are old enough to want to mess around and have fun, but not old enough to realize that they can’t eat the shaving cream. So, I decided to try something new. 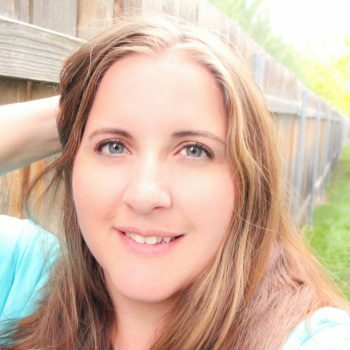 I wanted to have something edible that would combine sensory play and dying eggs. 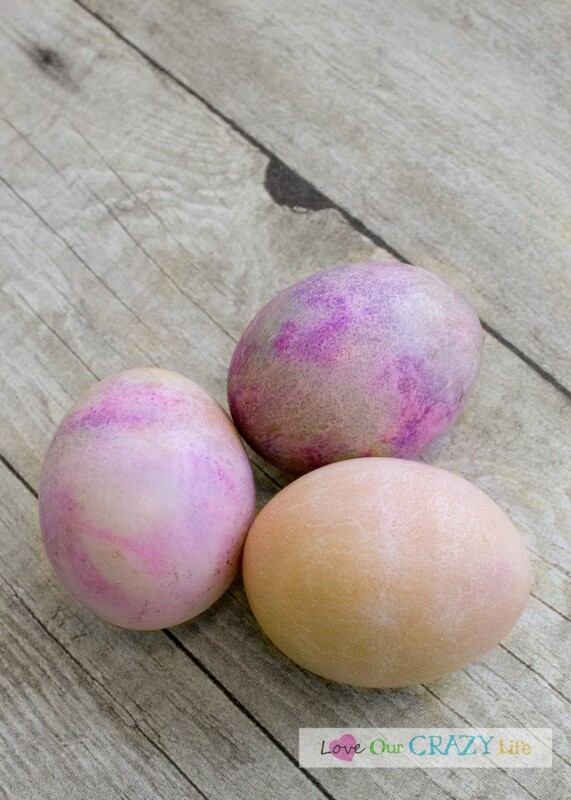 After all, the only goal with dying eggs is to transfer the dye to the egg and make it stick right? Having just done several things with whipped cream, that was the first thing that came to mind. So the Goof and I gave it a shot today and guess what? It worked! 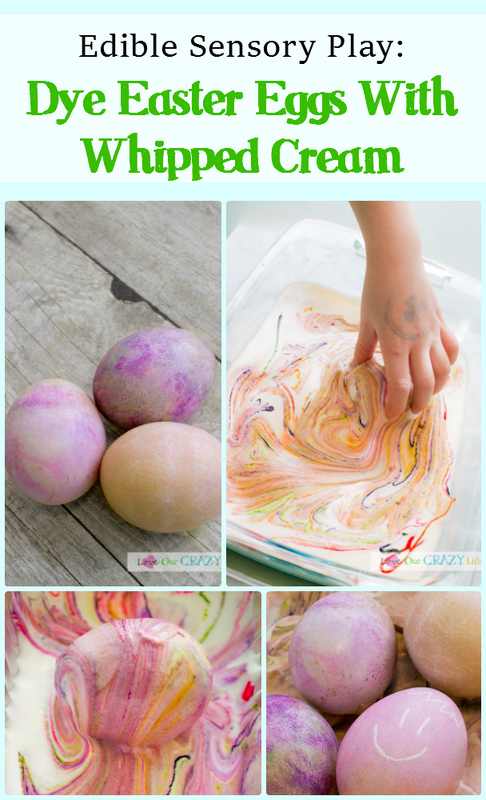 And so I am going to share with you how to dye Easter eggs using whipped cream, and give you a few tips. First, boil your eggs and let them cool, just like you would with any egg dying project. Now for the whipped cream. I strongly suggest making your own whipped cream because you don’t want it as thick as the store bought stuff. I made two batches and definitely, the thinner batch worked a lot better. You could just whip straight whipping cream, but I went ahead and made it like I normally would with 1 cup whipping cream, 1 tablespoon of sugar, 1/4 tsp of vanilla so that after we could still use it with our ice cream or strawberries. Whip the cream until it is thick, but not quite as thick as you would normally use for whipped cream. Once you have made the whipped cream, spread it in the bottom of a glass pan (or break it up between a few) or a toss away tin pan. You could probably use metal, but I always find them harder to clean food coloring off of. 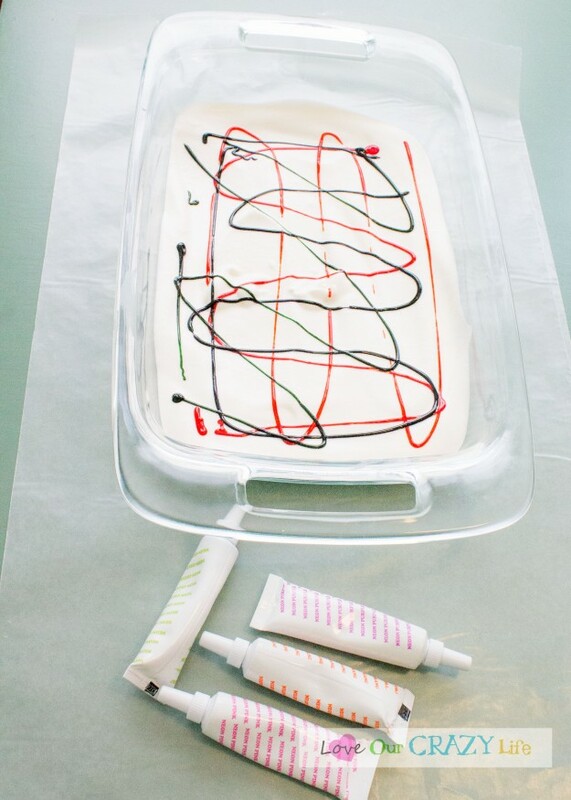 I also suggest laying down a disposable table cloth or wax paper in case your kids make a mess. Now add in the food coloring. I put ours in a bunch of fun lines and designs. Don’t worry about mixing it in as you will do that as you go. Now put in your eggs and start rolling them around. If you find a cool design you really want on your egg, let it sit in that spot for a while. This is where kids love to get in and get their hands dirty. If your egg gets super coated in non-colored whipped cream, simply wipe it off and put it back where there is more food coloring. 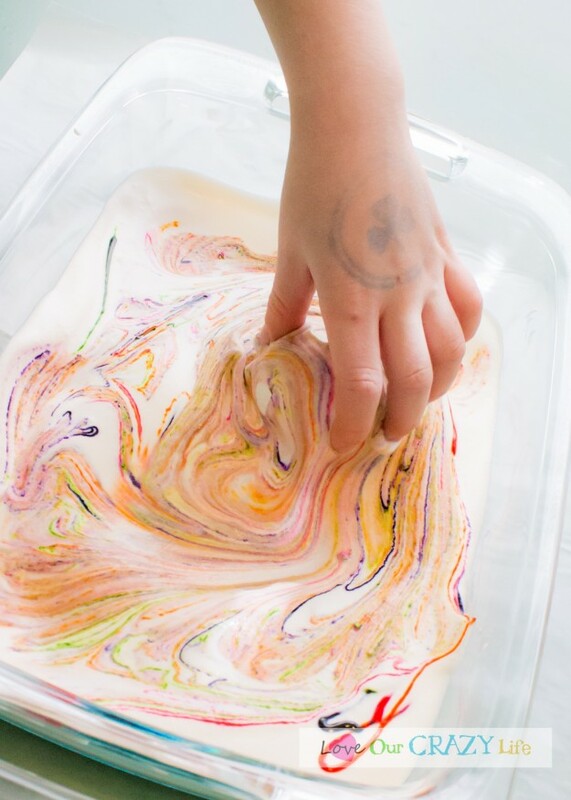 You can also add more food coloring as you go. 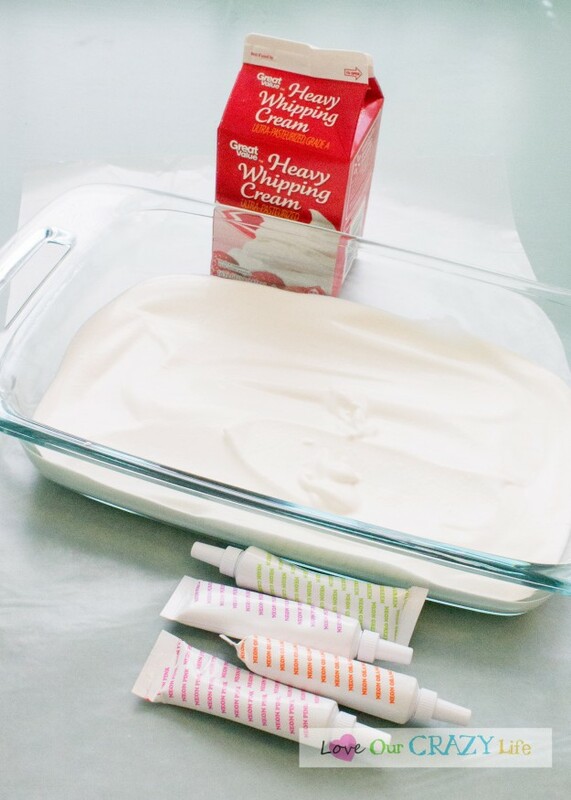 Or try separating the whipped cream and having different pans have different colors. No need to worry about your kids sticking their hands in their mouths since the whipped cream is edible, and you can even keep the leftovers to use for other things. Use a white crayon to draw on the egg before placing it in the whipped cream. When you wipe the eggs off later, the design you drew will show through. 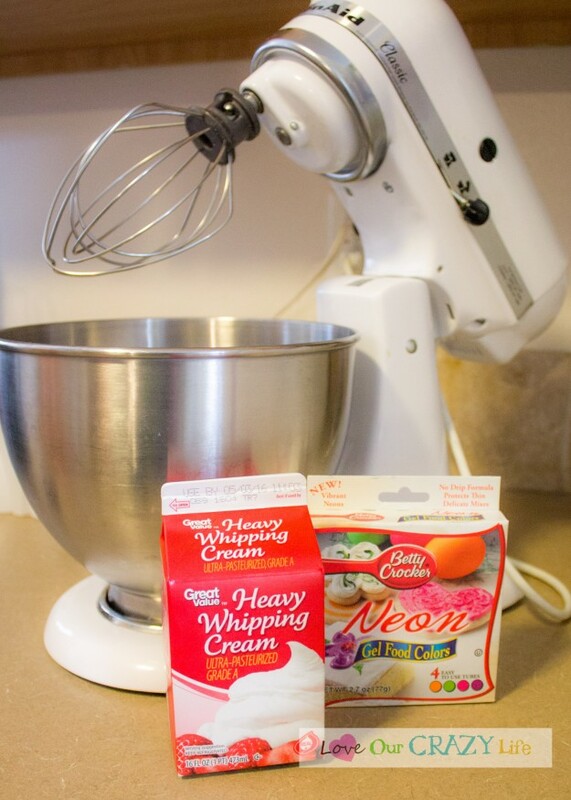 If you notice your whipped cream getting pretty bland in color, simply put new food coloring in. For richer colors, let your eggs sit in one spot longer, on fresh food coloring. Have plenty of paper towels or cloths to wipe off the eggs at the end if you don’t want to let the kids lick them off. Have fun! Let the kids decide how long they want to roll their eggs around and when they are ready to take them out. The color on the eggs turns out really well. Here are a few of our eggs. If you try it, let me know how yours turned out! 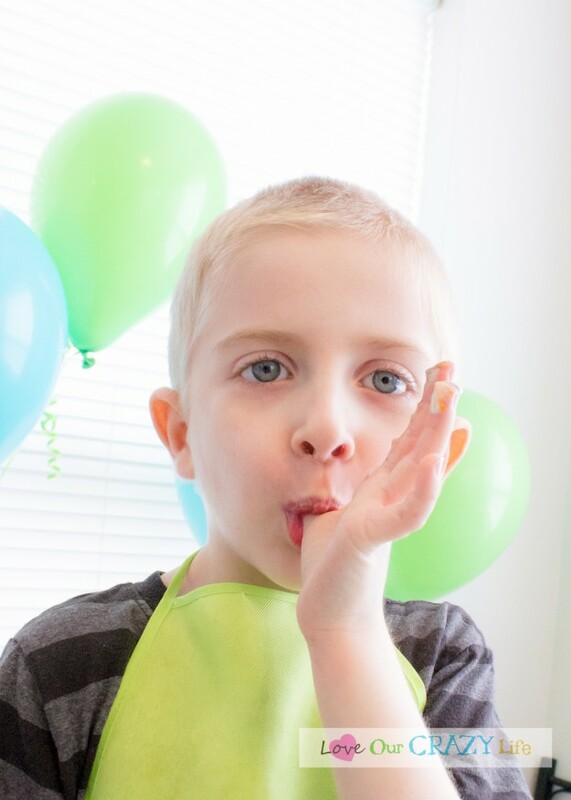 Hopefully you and your kids have a lot of fun with this edible sensory project.